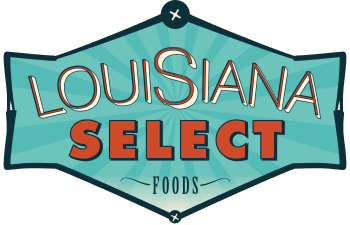 Ocean select seafood was bought by the Guidry family in 1998, processing approximately 6 million pounds of Louisiana domestic wild-caught gulf shrimp a year. Currently, Louisiana Select brand shrimp are sold in over 1200 stores in Louisiana, Texas, Mississippi, Alabama and Florida. Ocean Select Seafood has seen a 90% increase in sales in just the last three years. Louisiana select retail items were introduced in November of 2009 and now accounts for roughly 20% of all sales within the company. Ocean Select Seafood is located in 80,000 square foot modern seafood processing facility in the heart of Louisiana. Within the last year, our facility has been totally redesigned and upgraded. Our refrigeration system, which includes freezing and monitoring, is equipped with today's modern technology making it the most efficient system in today's industry.